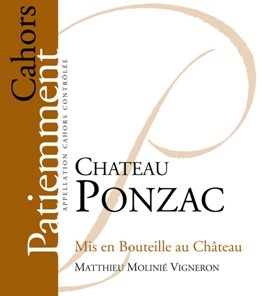 Grown on soils of red (irony) clay and limestone, this ambitious Cahors is one of the best example of what can be achieved when working with high precision on the "Causse". 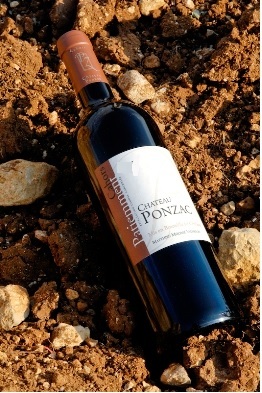 It combines the ripeness and the fat of Malbec of the clay based soils and the purity in fruit of the limestone. Dark color, almost black as it should be for a ripe and concentrated wine from Malbec. The nose shows notes of fresh black fruit (blackberries) and also some more candied fruit and orange peal. It has also a spicy dimension to it (cinnamon). The texture is dense and velvety but the wine remains crisp and tensed all the way to the finish. Great food wine it will match any grilled meat dishes.